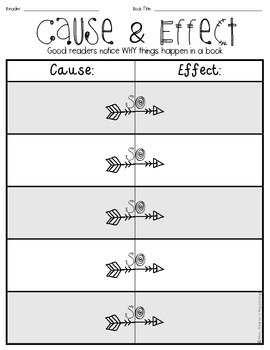 Hold students accountable for using their reading strategies! 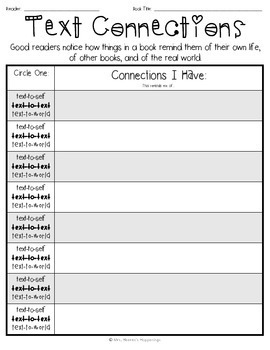 This binder of organizers is useful for quick assessments, small groups, reading conferences, and more! 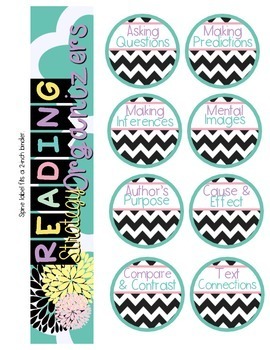 This set includes 18 graphic organizers, strategy tracking bookmarks, and binder accessories (cover, spine, tabs). 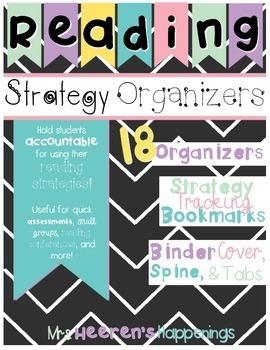 Be sure to view the PREVIEW for a full listing of organizers, binder assembly information, and a more detailed description of how this resource can be used in the classroom!